Rebounding is working out on a mini trampoline or rebounder. We believe it to be one of the single best exercises you can do improve your health. 10. Virtually anyone of any age or activity level can rebound. 9. It is a very low impact exercise and protects joints from the impact of exercising on a hard surface. 8. Rebounding strengthens the musculoskeletal system by providing increased G-force. 7. It improves your metabolic rate, so you burn more calories when not exercising. 6. Working out on a rebounder increases the activity of your bone marrow in producing red blood cells. 5. Rebounding circulates more oxygen to your tissues. 4. 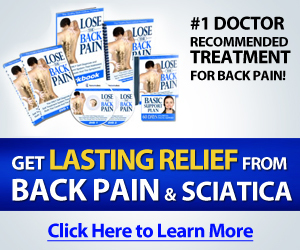 It promotes tissue repair. 3. Rebounding detoxifies the body by stimulating lymphatic circulation. 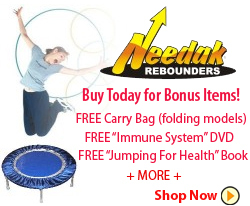 Click here to find a great rebounder on Amazon!